The Skills Show 2017 Event Guide This guide outlines sponsors, stages and map of The Skills Show 2017 at the NEC, Birmingham. Staff, Students. The Skills Show 2017 Overview Official breakdown of The Skills Show 2017 including demographics. Staff, Students. 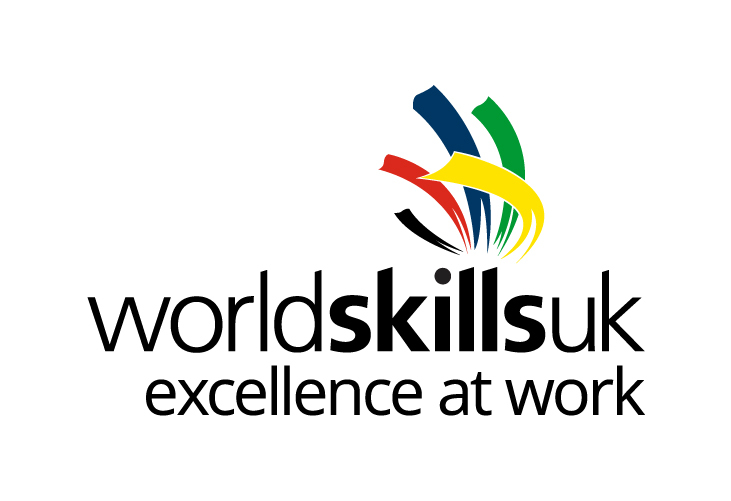 WorldSkills UK Logo The official Go Further, Faster WorldSkills UK Logo. Staff. FE Weekly: Highlights from the Skills Show FE Weekly supplement. Staff, Students. FE Weekly: The Skills Show 2017 Closing Ceremony FE Weekly supplement including college breakdown of winners. Staff, Students. WorldSkills 2017 Abu Dhabi Closing Ceremony WorldSkills 2017 Abu Dhabi Closing Ceremony Staff, Students. CfE Principles and Practice: Health and Wellbeing. This framework describes features of the environment for learning which will support and nurture young people and help them develop the knowledge and understanding, skills, capabilities, and attributes which they need for mental, emotional, social and physical wellbeing. Staff. Creative Learning Plan portal. Scotland’s Creative Learning Plan sets out Creative Scotland’s vision to develop creativity through learning and learn through being creative. Its aims and workstreams to deliver the plan include partners such as the College Development Network. Staff. Review of implementation of Career Education Standard and Work Placement Standard. These standards form part of the Scottish Government’s implementation of its Youth Employment Strategy - Developing the Young Workforce. They are intended to bring a more uniform approach to career advice and work placement experiences for young people. Staff. Digital Teaching and Learning Strategy. The aim of this national strategy is to set out a comprehensive approach to digital learning and teaching. This will allow Scotland's educators, learners and parents to take full advantage of the opportunities offered by digital technology in order to raise attainment, ambition an opportunities for all. Staff. International Strategy. Sets out the Scottish Government’s vision of a nation which is confident, outward-looking, culturally enriched and knowledge-based. To support this vision Scotland’s people should be better skilled and equipped to engage in a global world; open to international exchanges and learning opportunities; and able to understand the international environment and Scotland’s place in the world. Staff. National Improvement Hub. Find a resource, article or exemplars on improving outcomes for learners. Staff.